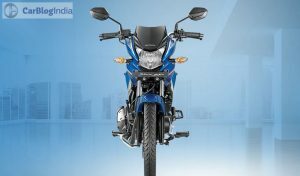 The Honda Shine is easily among the most popular products in its segment. 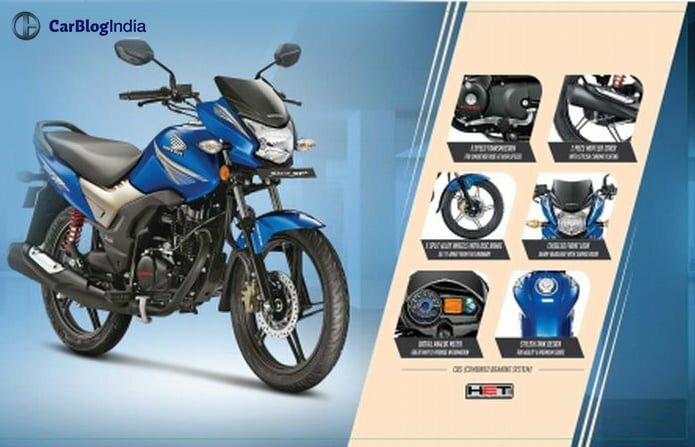 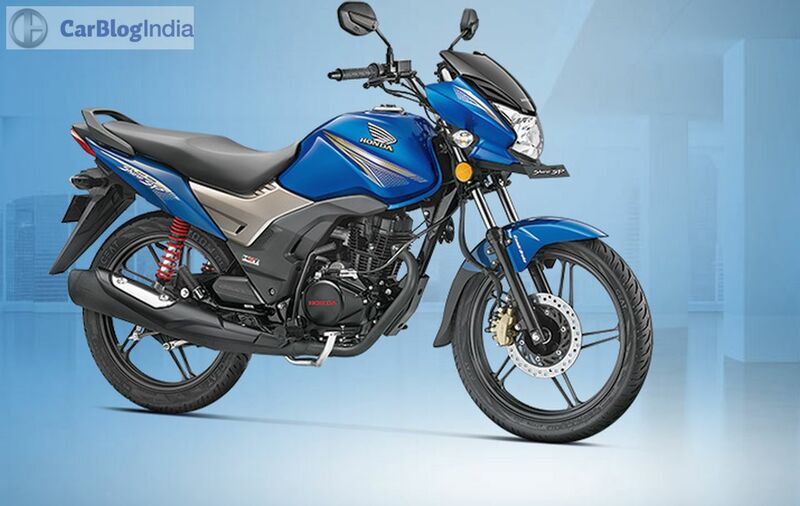 Equipped with a frugal engine, inoffensive looks, and the reliability that comes associated with a HMSI product, the Honda Shine surely has a lot going for it. However, the advent of fresher competition has ensued the Shine misses some of its former glory. 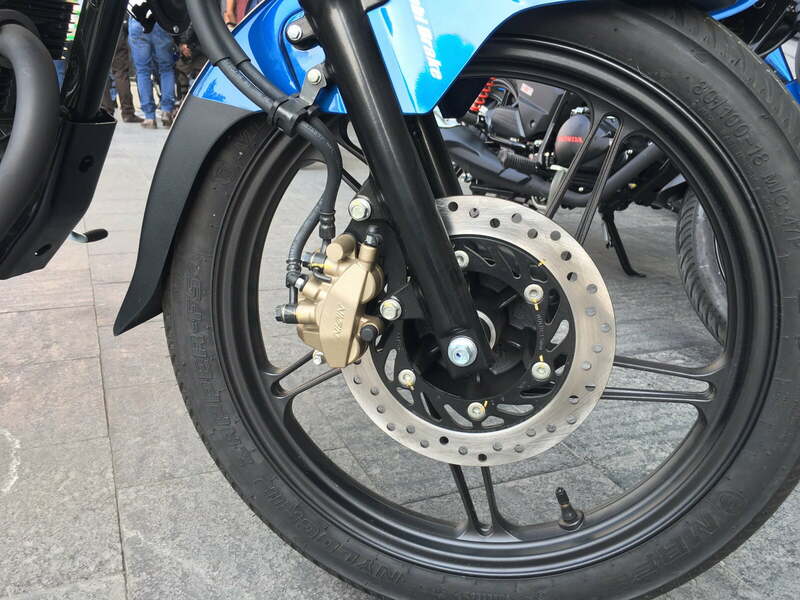 All this, however, looks set to change with the advent of the new CB Shine SP 125. 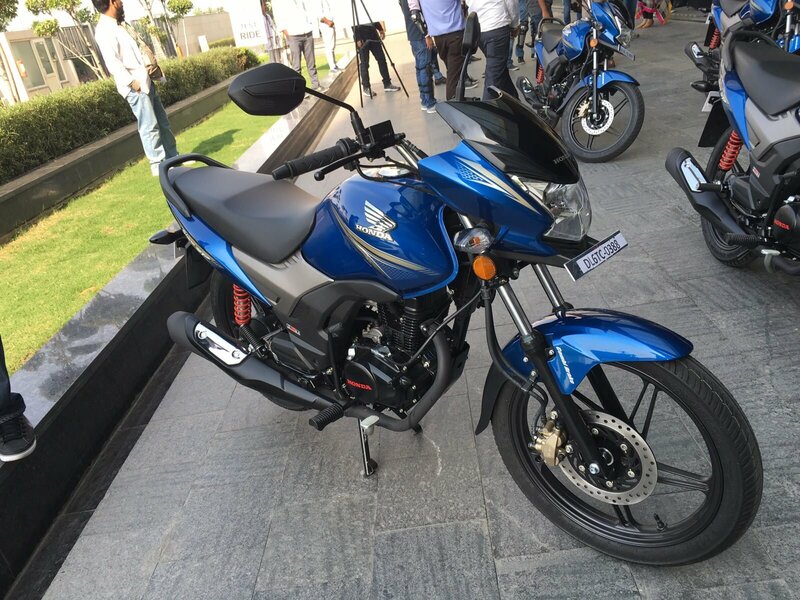 The Honda CB Shine SP is essentially a refreshed model that comes with a dose of freshness, whilst building on the virtues of the old Shine. Find out all about the new Honda CB Shine SP in this post here. 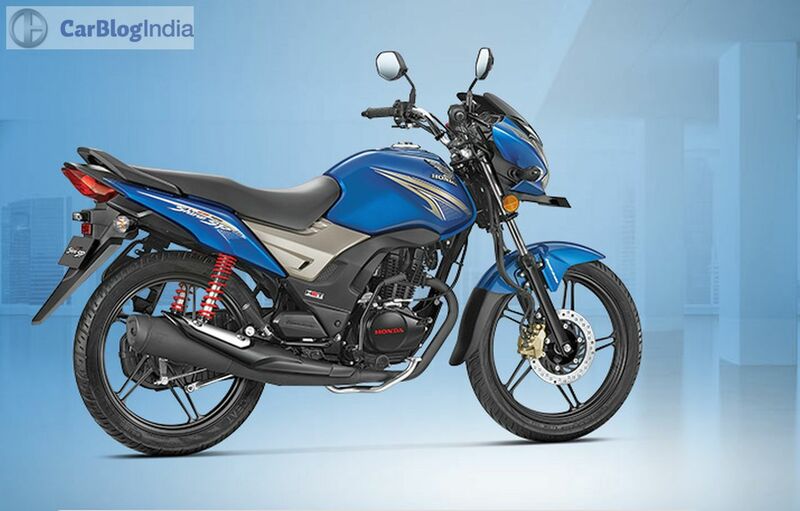 Powering the new model 2015 Honda CB Shine SP will be a single-cylinder, 124.73cc carb. engine producing 10.57 bhp @ 7500 rpm and 10.3 Nm @ 5500 rpm. 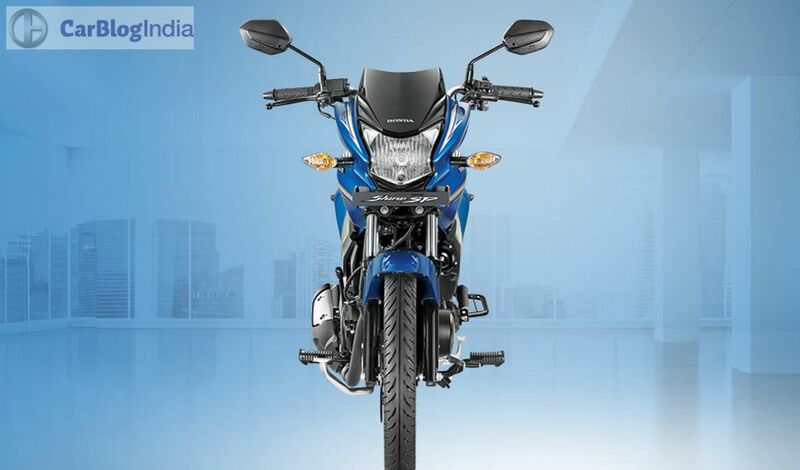 This engine boasts of HET and comes mated to a 5-speed transmission. The bike sports a traditional suspension setup with telescopic forks at front and twin shock absorbers at the rear. The CB Shine SP also gets front disc brakes and tubeless tyres. 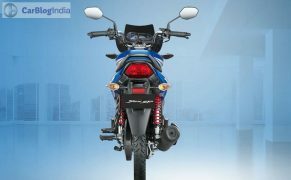 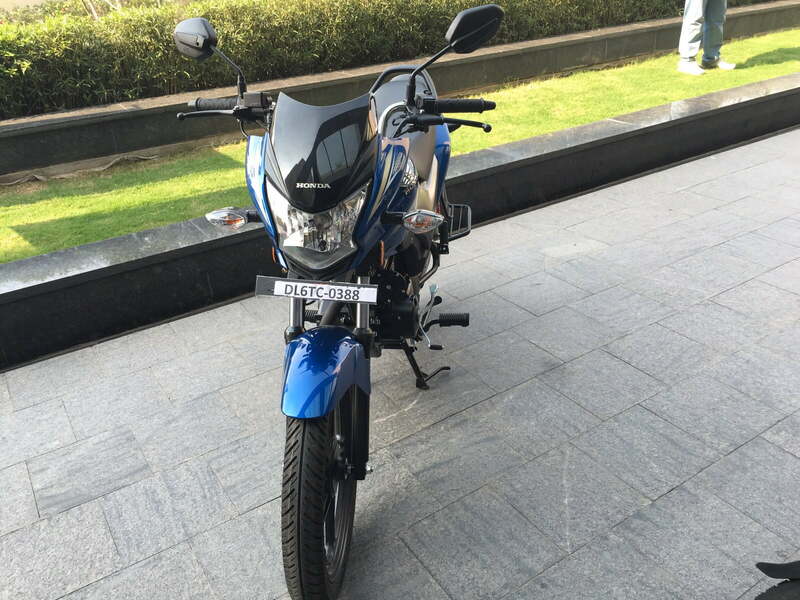 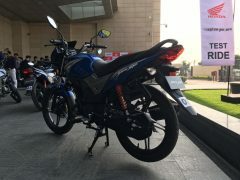 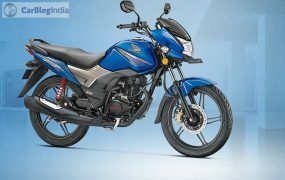 Honda Motorcycles and Scooters India (HMSI) products are known for their frugality and the 2015 CB Shine SP should be no different in this aspect. 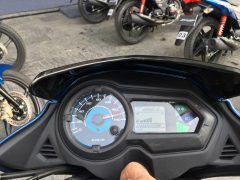 The new bike will have a claimed average fuel mileage of 65-70 km/l, which should put it at par with almost all of its rivals. The new bike will get all the features that are available on every 125cc commuter motorcycle on sale today. 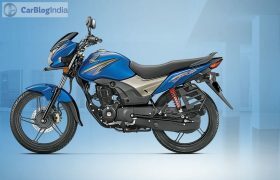 Seen above are the highlights of the bike’s features list. 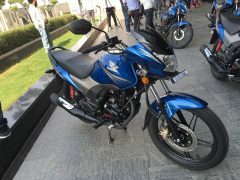 Stay tuned to Car Blog India for news updates on the Honda Shine SP.